Oh yeah, Mr. DJ, keep those records playing. 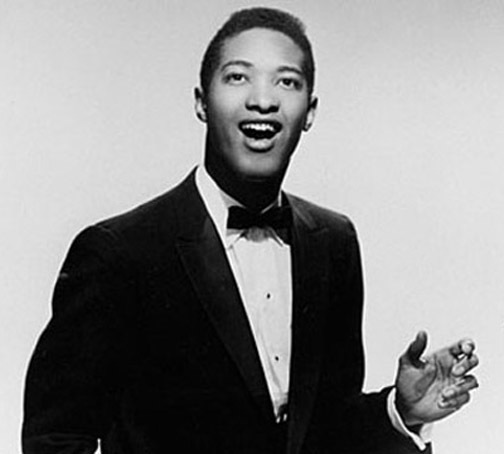 The song was written by Sam Cooke and released in 1962 with “Bring It On Home to Me” on the B-Side. It went to #17 on the U.S. Billboard Hot 100 and #4 on the R&B Chart. Evidently, the recording session was a happy one, and, if not exactly like the party described in the song, was where people had a good time, with plenty of ad libbing going on. 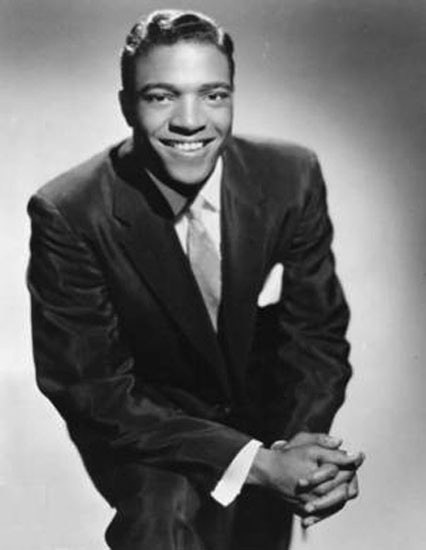 Lou Rawls joined the smooth, soulful voice of Sam Cooke to provide backing vocals and some handclaps. There was an 18-piece backing group for the instrumentation. There have been some coves of the song, including versions by Rod Stewart, Luther Vandross, The Pointer Sisters, Southside Johnny and the Asbury Jukes. The songs referred to in the lyrics are as follows. “Soul Twist” was an instrumental by saxophonist King Curtis (1962). 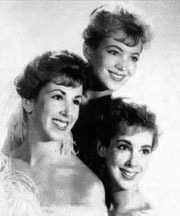 The song “I Know You Don’t Love Me No More” was by Barbara George (1961). And there were a number of songs for doing the Mashed Potato, including “(Do the ) Mashed Potatoes” by Nat Kendrick and the Swans featuring James Brown (1960) and “Mashed Potatoes U.S.A.” by James Brown — just to mention that were out there at the time. if you take request, I…. Please click here for the Daily Doo Wop YouTube channel, to which you can subscribe. Thank you for stopping by The Daily Doo Wop. Hope you enjoyed “Having a Party” by Sam Cooke.